I have bad news, and I have good news. The bad news is headphone jacks are dying, and Google is helping to kill them. That means you need adapters to keep using your existing audio devices with 3.5mm jacks. The good news is you can buy a Type-C adapter on the Google Store for much less money than you could a few days ago. Silver lining, and all that. 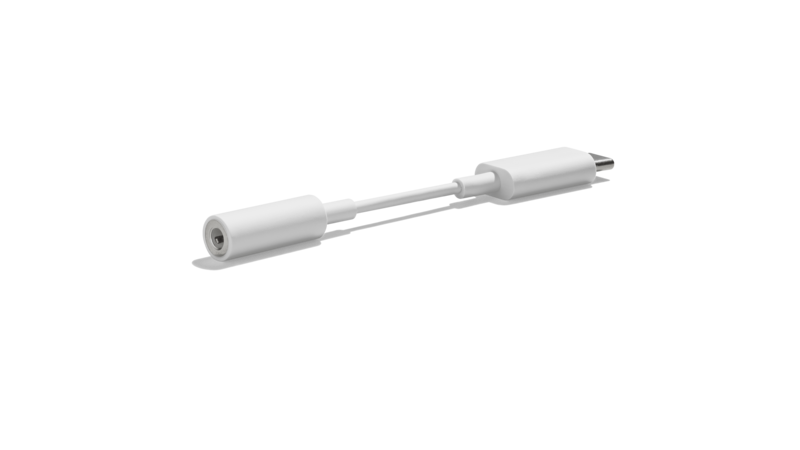 When Google launched the revamped store with all those new Pixel accessories, the "USB-C Digital to 3.5 mm headphone adapter" was priced at $20. The new Pixels do come with an adapter, but $20 is rather steep if you lose it or want a spare. Google has bowed to pressure, dropping the price to a much more reasonable $9. This adapter works on the Pixel 2, but it might also be fine on other phones that need a digital (not analog) adapter. The price drop does not extend to the combo Type-C and 3.5mm adapter, which continues to cost $45.